Big data refers to the wealth of information available online. If you are using CRM, your system likely pulls together many sources of information together to create a massive list of leads. Getting actual sales out of a CRM database can seem like an overwhelming task. In some cases, the CRM database is a coordination of not only Internet searches, but also contact lists from LinkedIn and other social media sites. Your sales team may also receive large databases of sales leads from your marketing department, with little consideration of whether these lists contain any feasible sales opportunities. With so many sources of leads, sales reps can get bogged down in trying to find even a small number of legitimate opportunities. The first step in developing a list of leads from a CRM database is understanding who your target customer is. You need to have a solid understanding of what your sales team is offering and which companies should be targeted as customers. Narrow the focus of your CRM database. Identify the customer you are after with critical criteria listed. Then use the data and statistics in your CRM database to identify the opportunities that best match your criteria. Be careful, however, not to get too bogged down in this step. You could miss months of sales by analyzing criteria instead of choosing your best potential clients and going after them. Remember that these companies are made up of people. Determining companies to target may be simpler, but there may be personal preferences at play that impact whether you can make a sale. Be aware of whether the buyer or other decision-maker fits your criteria. Consider the shelf-life of your data. Data has a short lifespan in the internet age, and you want to be sure you are after customers with good data. 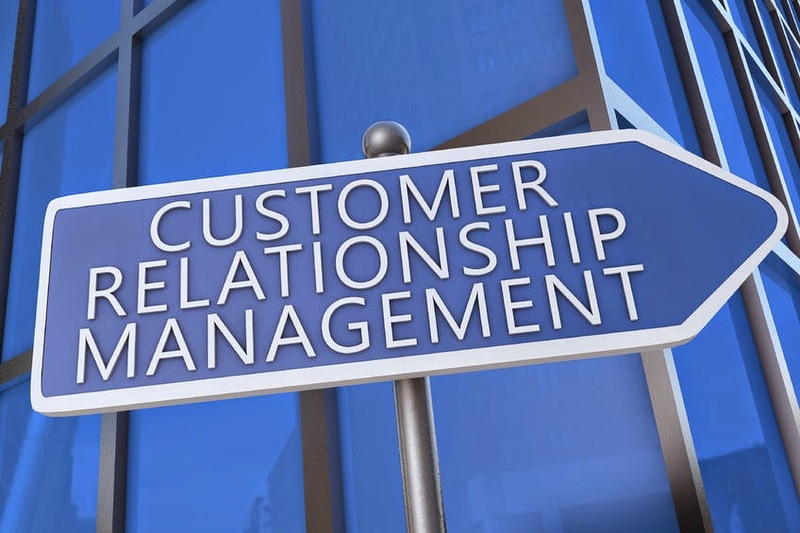 Updating your CRM database regularly will help you keep current with contacts and their needs. Connections should be meaningful. When you approach a meeting, tell them why you wanted to talk with them. Were you alerted to a comment on an article that indicated they were looking for a product or service like yours? Or maybe they attended a trade show that alerted you to schedule a meeting. Find the right tool to handle your data. The right CRM database can be user-friendly, helping you identify your targets using specific criteria. Once you begin using the right CRM tool, managing your database can become more and more refined, making Big Data a more useful tool for growing sales. Once you have the right CRM tool in place, don’t stop improving your process for identifying useful leads. Developing a repeatable model for growing a sales portfolio is important for the future of your business. Call on Front Row Solutions to provide you with a CRM database that leads to growth for your company. We specialize in mobile CRM, allowing your sales reps to stay in the field instead of wasting hours manipulating data in an office.